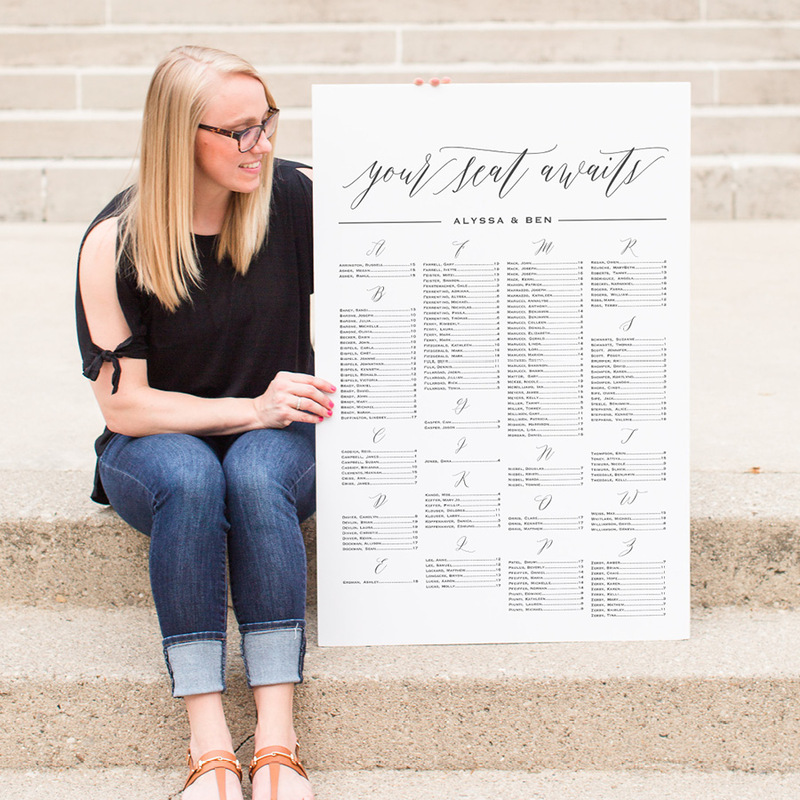 Ivory House Creative is a boutique style graphic design studio that specializes in wedding and event stationery including save the dates, invitations, programs, signage and more! Ivory House Creative is a stylish stationery studio specializing in all of life’s celebrations! Owned and operated by Kenzie Phillips, Ivory House Creative is located near Dayton, Ohio, but works with clients from around the world. My expertise includes, but is not limited to weddings, birthdays, mitzvahs, showers, reveals and more. I love to work with couples creating a suite of paper goods for their upcoming nuptials, anyone looking for that perfect birthday invitation or any celebration in between. I also offer a variety of instant download stationery items fit for any occasion in my online shop. Take a look around and drop me a line – I can’t wait to hear from you! Hello there! I am Kenzie Phillips. I am native Ohioan, but Kentucky steals my heart every time. Horses have always been one of my favorite past times, and nothing beats being in the irons. For me, a typical day usually includes some sort of caffeinated beverage, a good workout, lots of design work and my John Mayer Pandora station playing on repeat. I am an avid list maker, a sucker for black and white stripes and will never turn down a piece of cake. I have been designing since I was old enough to hold a crayon. I was always labeled as “the creative one” and usually doing something crafty or artistic. Needless to say, it wasn't really a surprise when I decided to study design in college. After earning my BFA, I married my high school sweetheart, Tony, and settled down in our hometown with our pups Marley and Maddie. But it wasn’t until I began planning my own wedding that my love for all things stationery kind of, well...exploded. 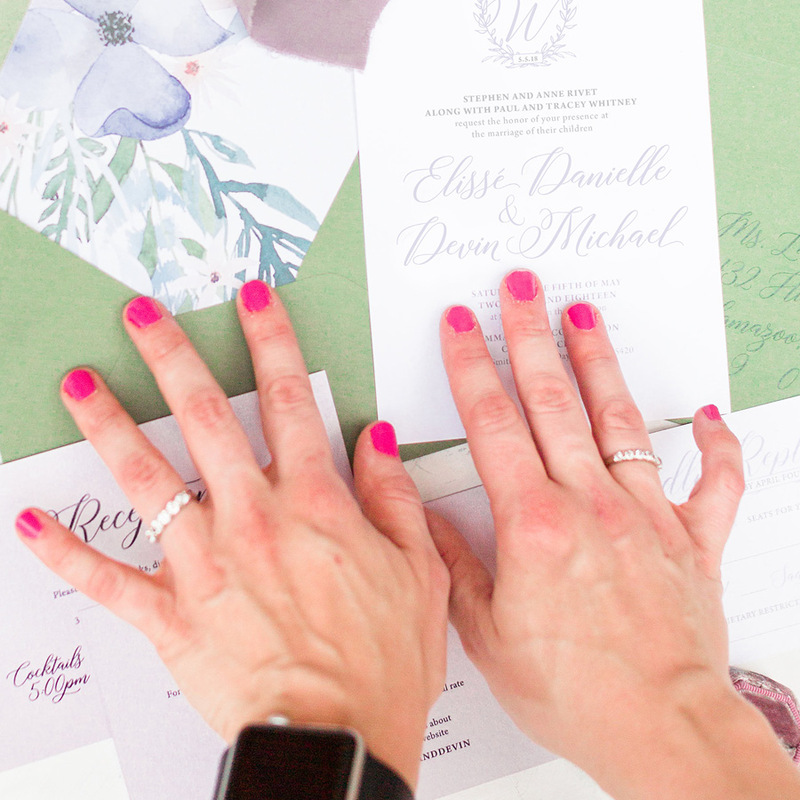 One wedding later, here I am -- designing stylish stationery for everyone to see! Typography, freshly printed paper, my planner and to-do list, traveling, hitting the gym, cuddles from my favorite pup, date-night in and most importantly messy hair and sweatpants! I am so honored to have Ivory House Creative featured on some of the best wedding and design blogs! From real weddings and styled shoots, thank you to everyone who has shown Ivory House Creative some love! You guys are the absolute best!